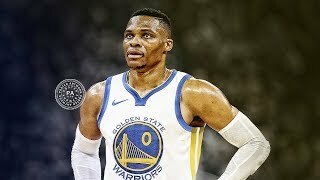 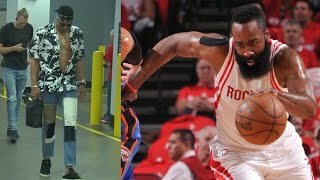 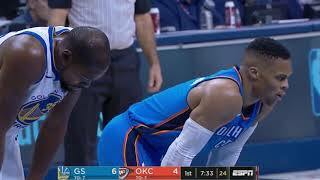 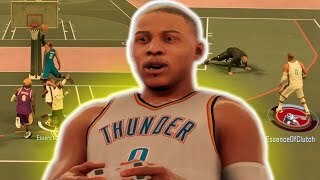 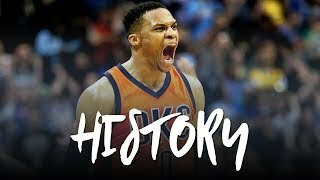 Russell Westbrook 57 Pts Highest Scoring Trip Dub Ever! 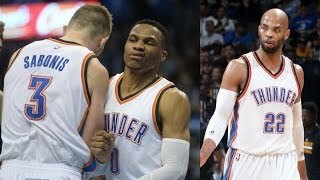 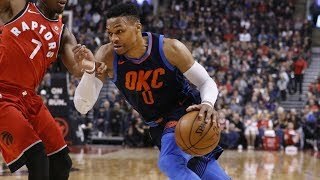 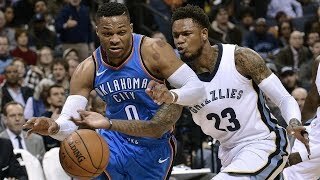 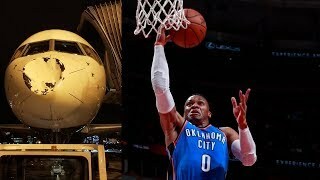 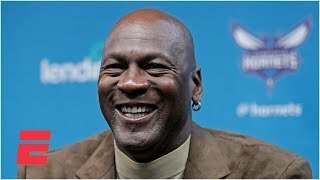 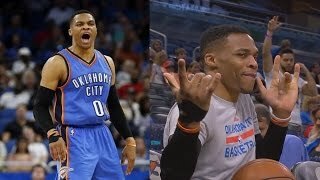 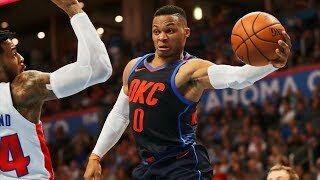 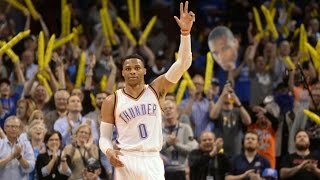 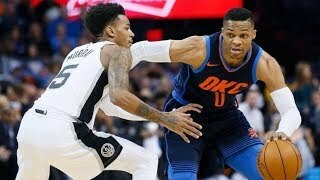 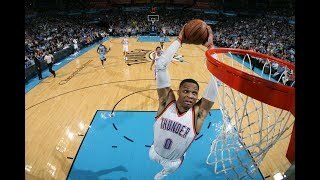 Russell Westbrook UNREAL Triple-Double 2017.03.29 at Magic - 57 Pts, 13 Rebs, 11 AST, CLUTCH! 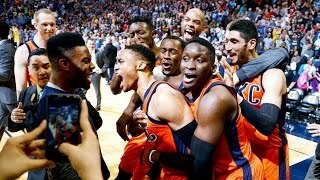 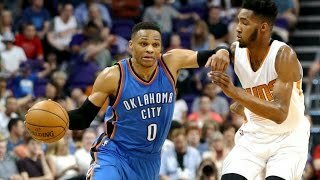 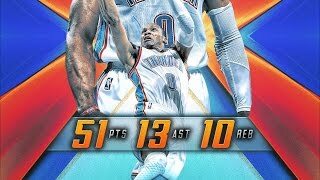 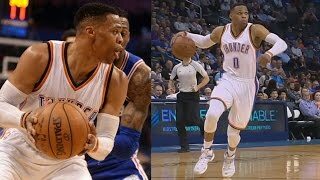 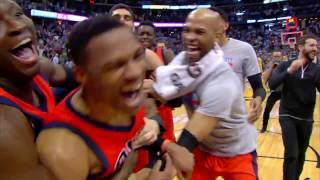 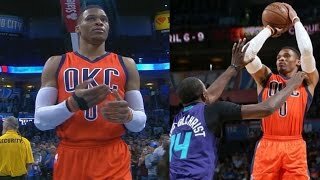 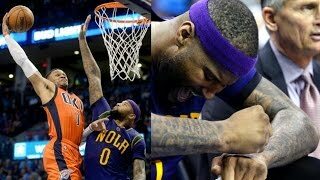 Russell Westbrook UNREAL Triple-Double 2016.10.28 vs Suns - 51 Pts, 13 Rebs, 10 Assists! 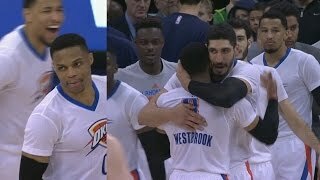 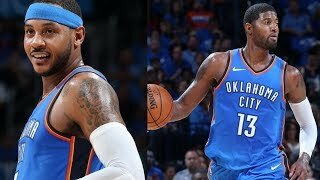 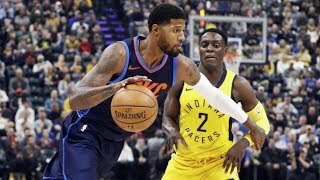 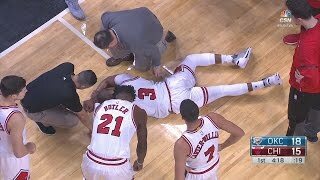 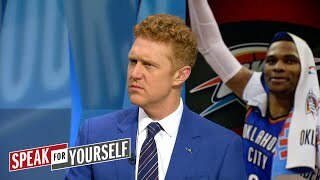 Gibson, McDermott Thunder Debut! 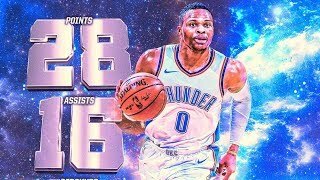 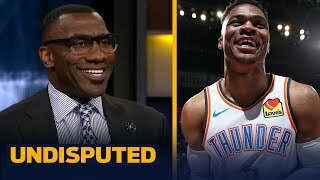 Russell Westbrook 28th Triple Double of Season! 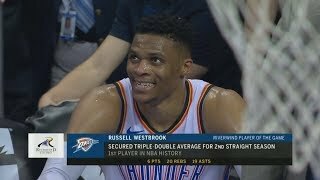 Russell Westbrook 1st Player in 55 Years to AVG a Triple Double! 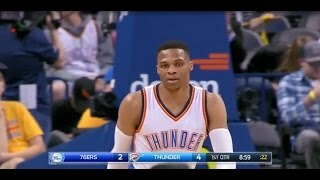 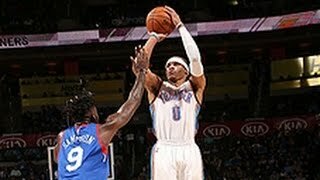 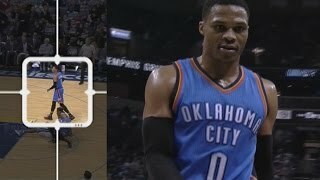 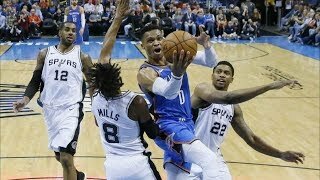 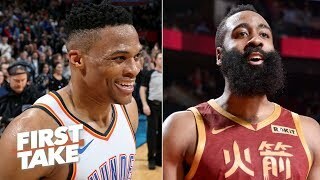 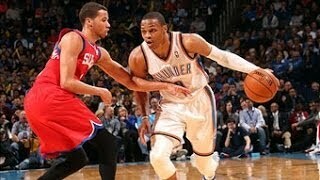 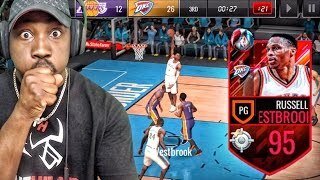 Russell Westbrook 40th Triple Double of Season! 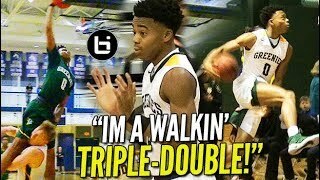 1 Off Big O! 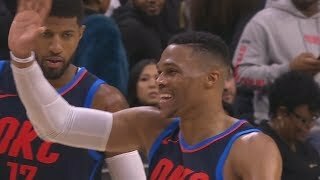 Russell Westbrook Ties The Big O's Triple Double Record! 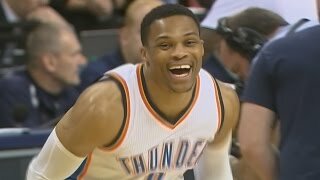 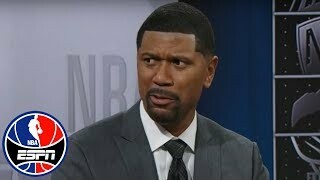 41 In Season! 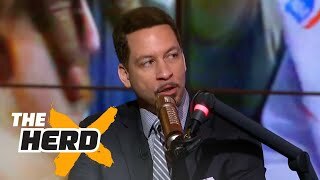 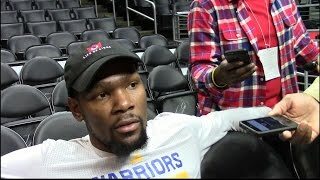 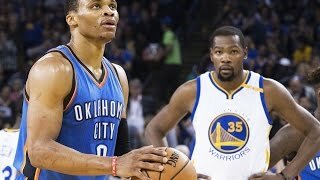 Kevin Durant Throws Subtle SHADE at MVP Candidate Russell Westbrook Over Triple Doubles?